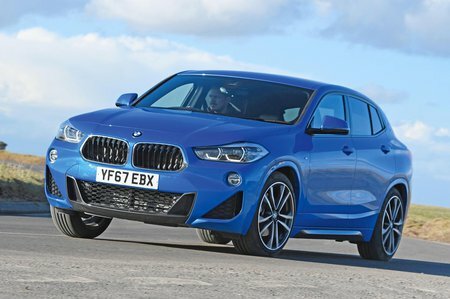 BMW X2 sDrive 20i M Sport X 5dr Step Auto 2019 Review | What Car? What Car? will save you at least £2,045, but our approved dealers could save you even more. M Sport X only really adds silver exterior trim to make the car look more like an off-roader, along with the the M Sport styling additions and leather seats.